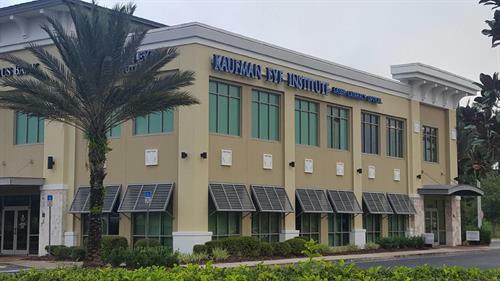 Since our establishment in 1981, Kaufman Eye Institute has been a leader in Florida providing the highest quality comprehensive eye care to the greater Wesley Chapel area. 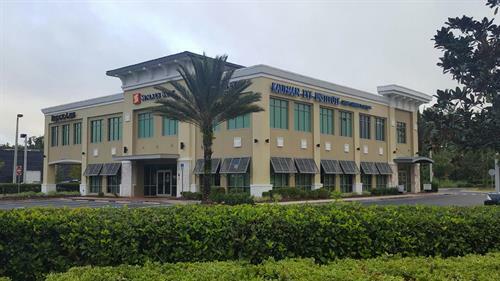 We provide a wide range of medical, surgical, optical, and consultative ophthalmic services to the Wesley Chapel area. 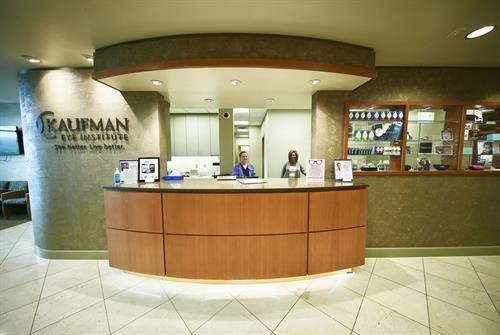 Our practice consists of ophthalmologists and optometrists will help you See Better and Live Better. 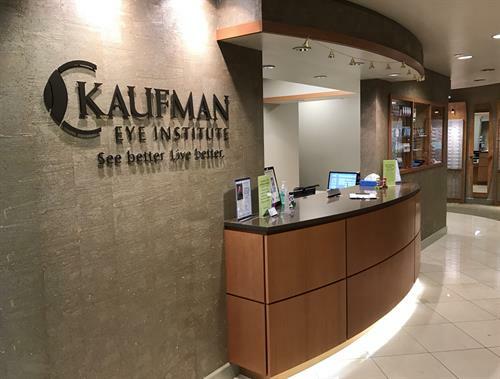 Dr. Jonathan Kaufman, MD is an ophthalmologist in Wesley Chapel who specializes in cataracts, glaucoma, LASIK, and comprehensive eye exams. What is the best eye drop for dry eyes?